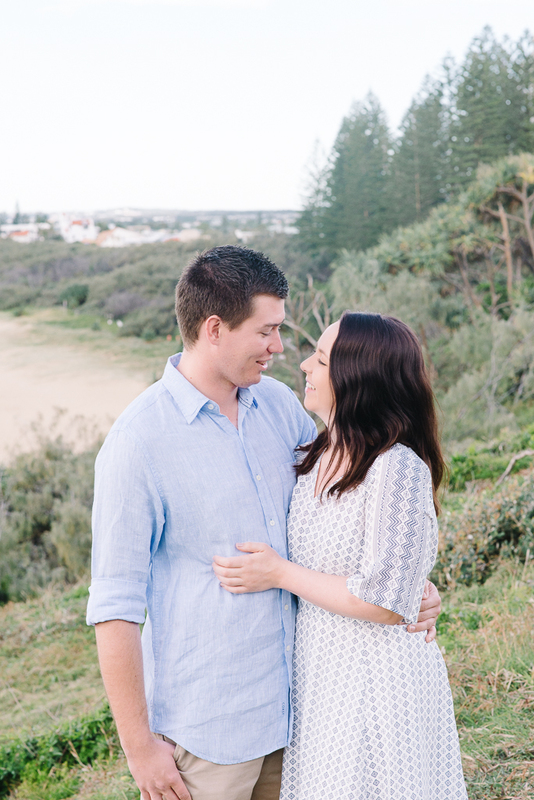 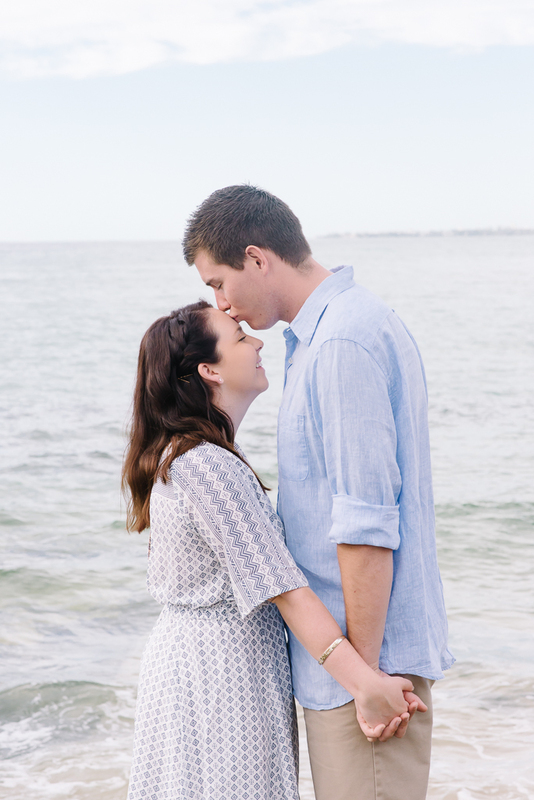 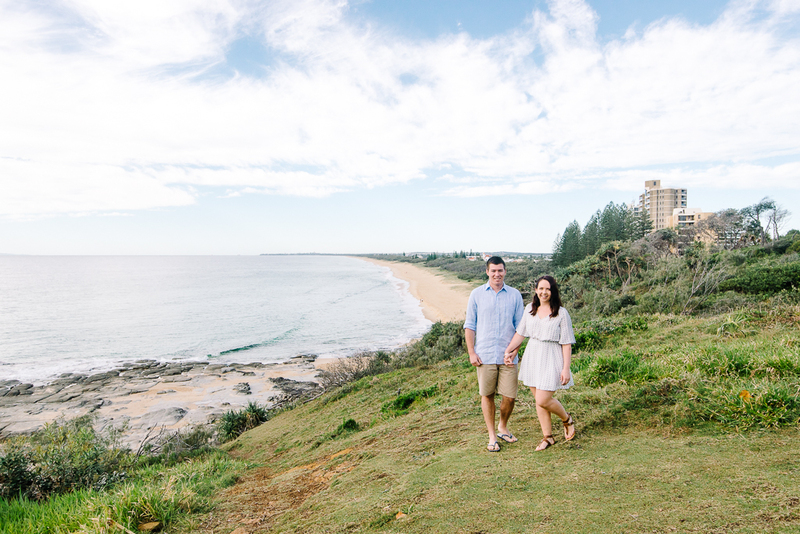 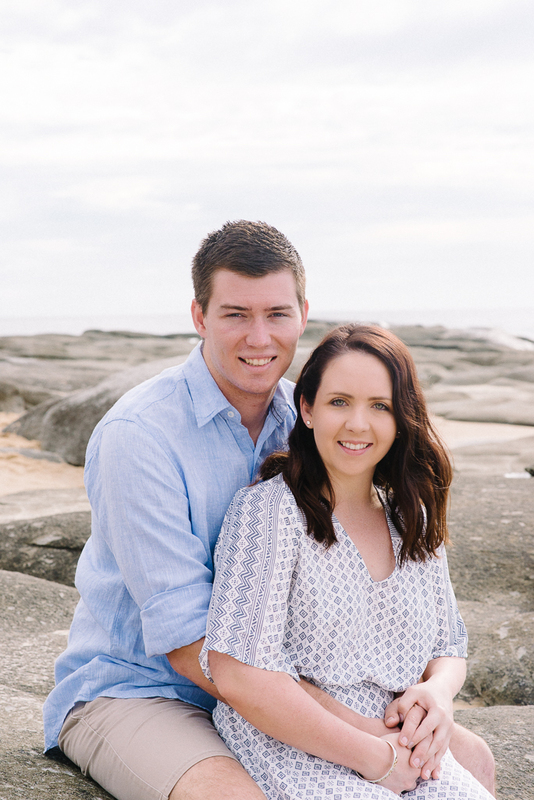 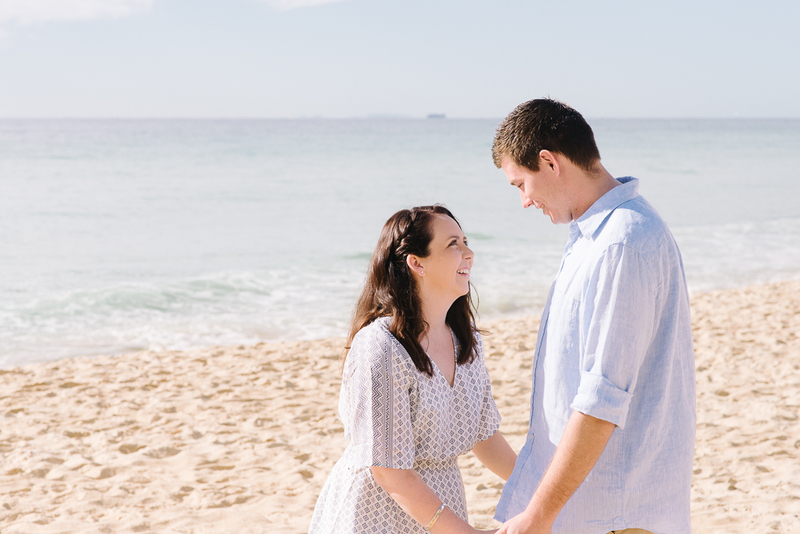 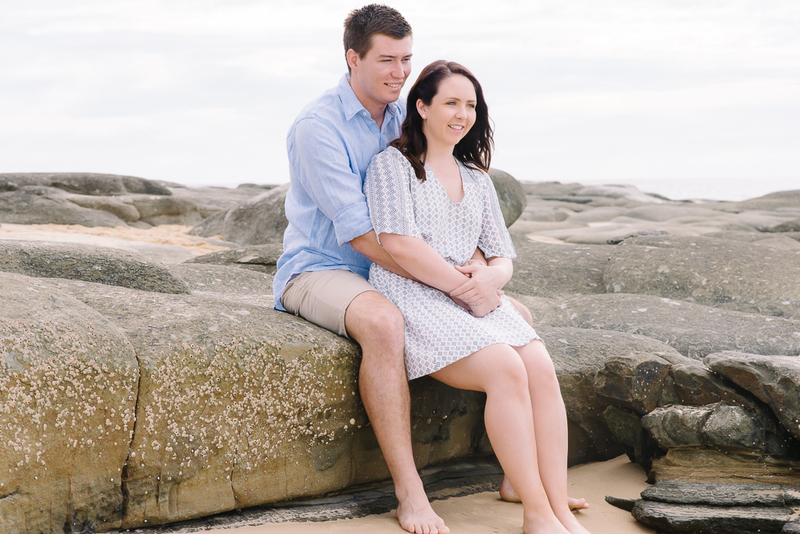 I recently photographed a lovely couple at one of my favourite spots on the Sunshine Coast. 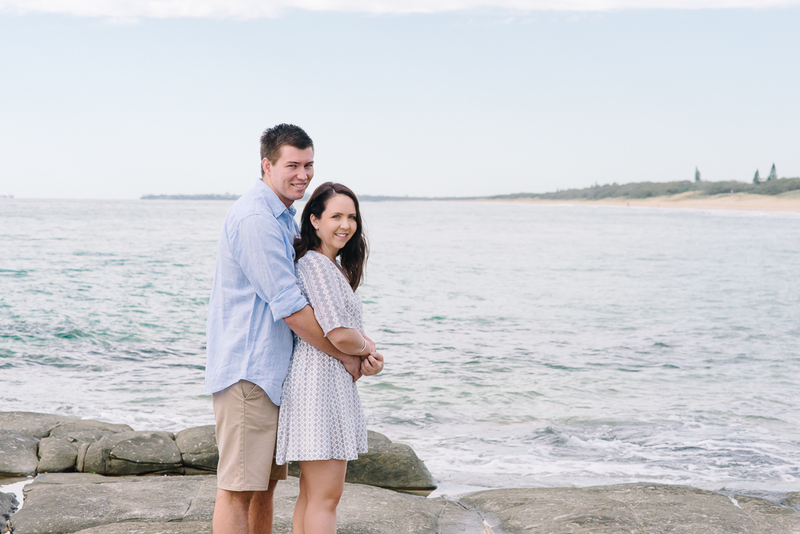 While waiting for Brea and Luke to arrive, I stood looking out to the water where some beautiful whales had decided to spend the morning – another reason why I love the Sunshine Coast. 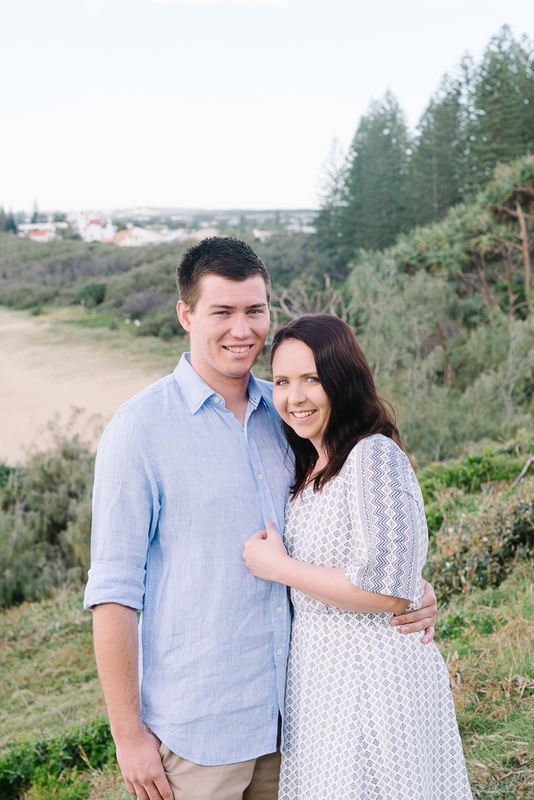 Brea and Luke were a little nervous about getting photographed but I made sure to make them feel relaxed and promised to give them photographs they would love. 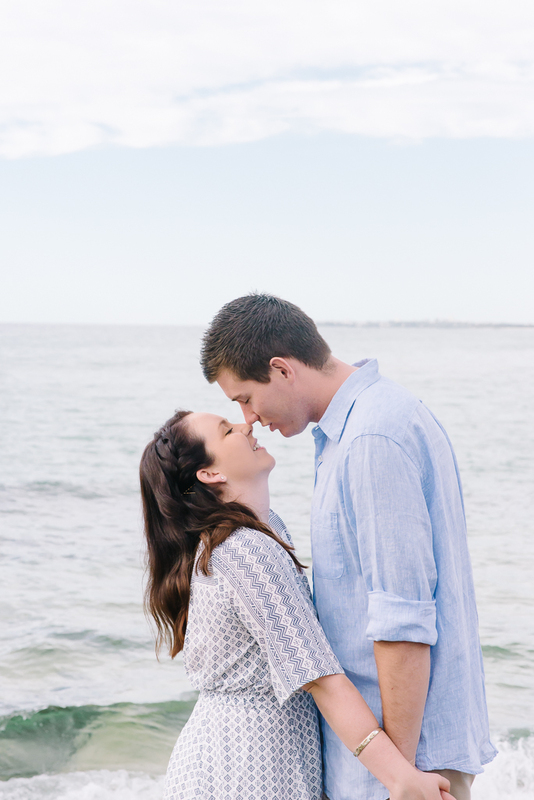 Luckily, it all worked out wonderfully! 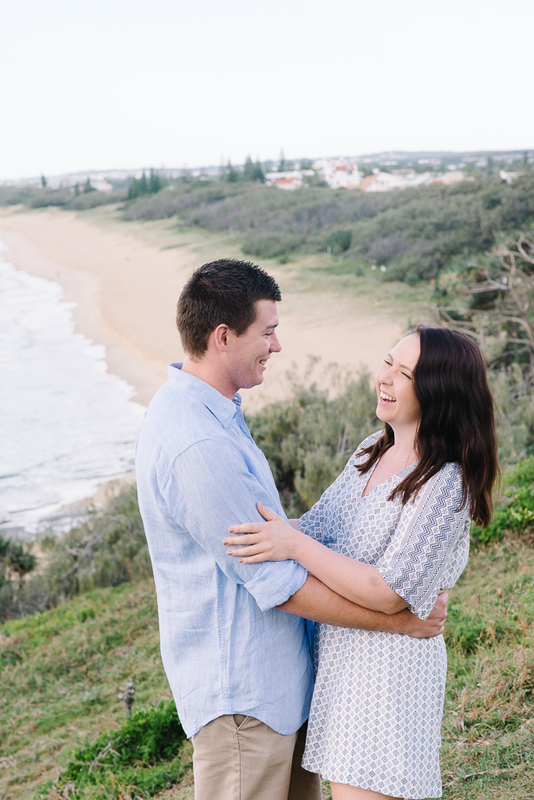 I don’t know what they were worried about because they rocked their session and here are the beautiful photographs from an early morning at Point Cartwright.